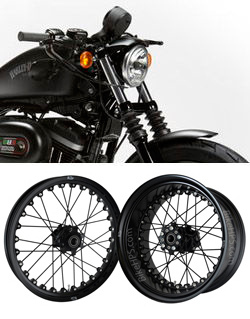 The unique and proven Kineo system enables the 'Classic Spoked Look' to be available for your Harley 883 Iron... but with all the dynamic handling and safety benefits provided by modern tubeless tyres. 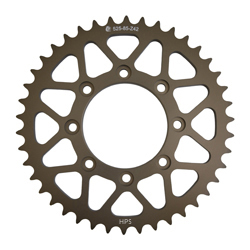 They are also fully compatible with tubed-type off road tyres too. !harley, davidson, davison, harleydavidson, 13, 14, 15, 16, 17, 18, 19, 20, 2013, 2104, 2015, 2016, 2017, 2018, 2019, 2020!